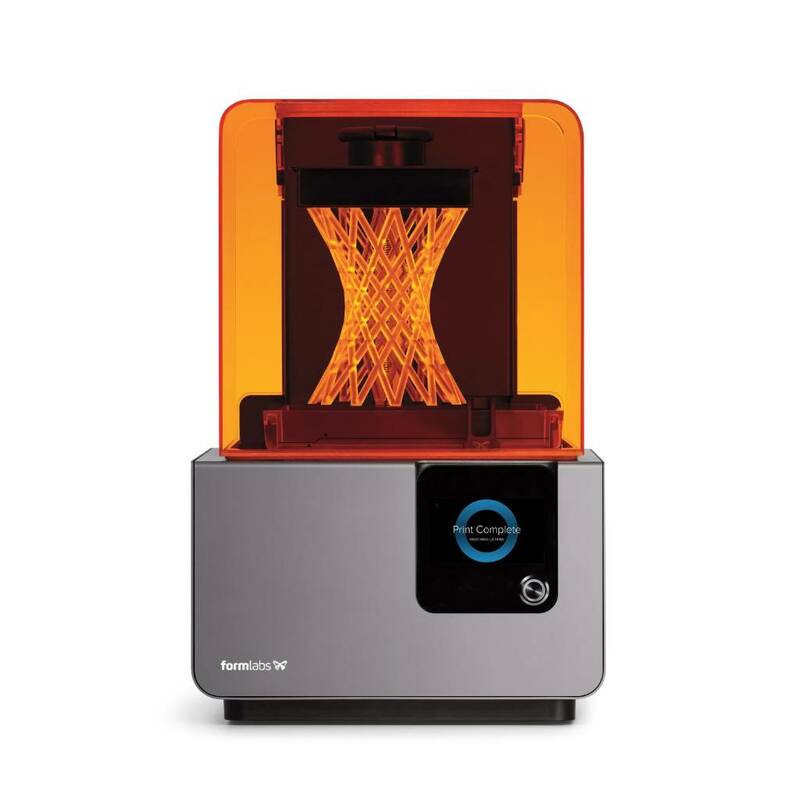 The Formlabs Form 2; the most advanced desktop 3D printer ever created. 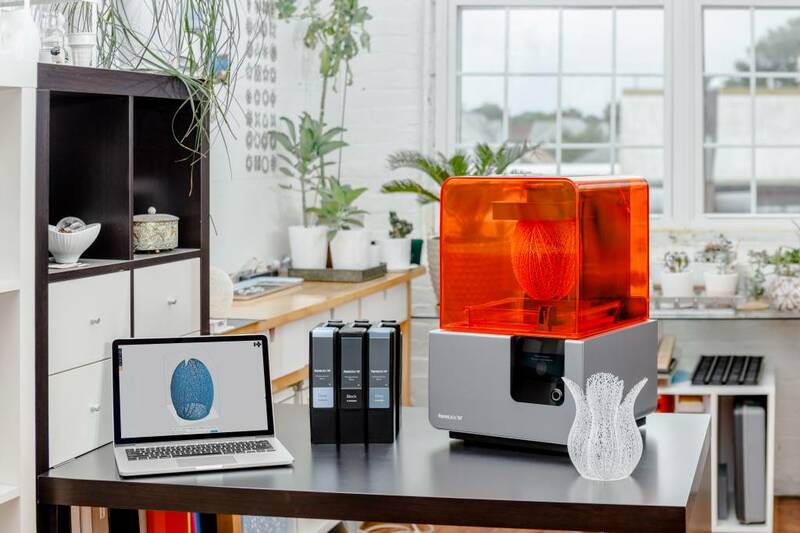 The Form 2 is setting a new standard for professional grade desktop 3D printing. 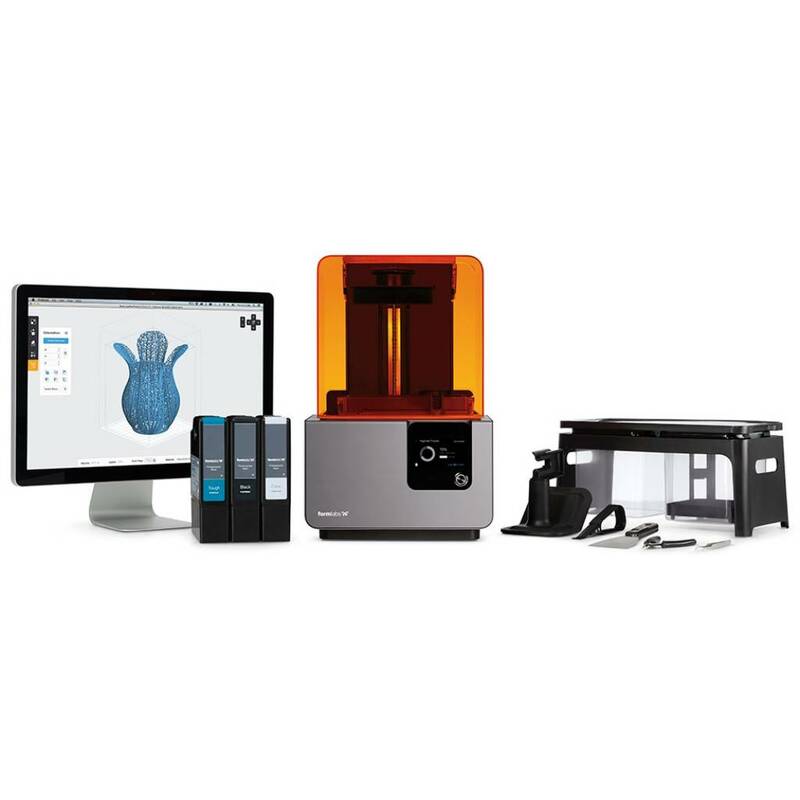 With the Form 2 you can create rugged engineering prototypes; intricate artwork or complex; watertight structures. 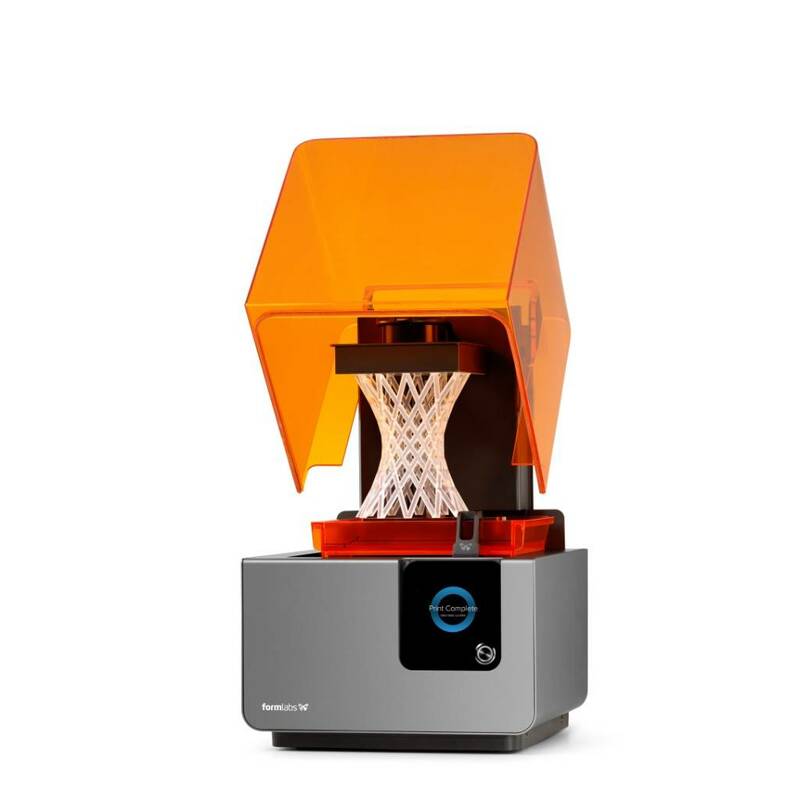 The Form 2 is your team's tool to innovate. With a 40% bigger build volume and a 50% more powerful laser guided by custom precision optics; the Form 2 is capable of larger prints with spectacular detail. The Form 2's new slide peel mechanism and heated resin tank creates a reliable process for a range of prints: from solid parts to intricate details. 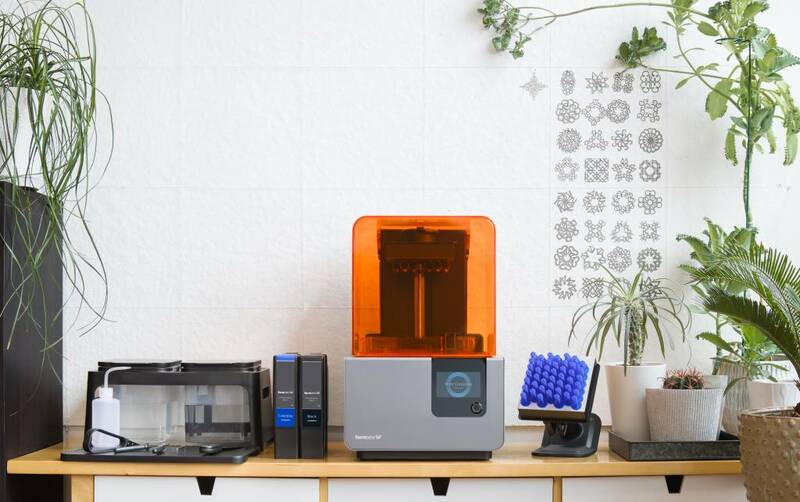 The Form 2's new resin system automatically dispenses materials based on the size of your prints. This means you can print big parts without pausing for refills. The Form 2 comes with wireless connectivity and a touchscreen display. Now you can upload over WiFi; manage your queue and receive notifications when your prints complete. 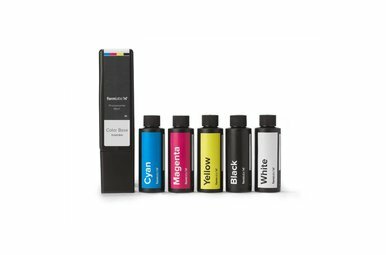 Includes the Form 2 printer: Resin Tank and Wiper; Build Platform; Finish Kit; PreForm Software; and a 1 L Cartridge of Resin. 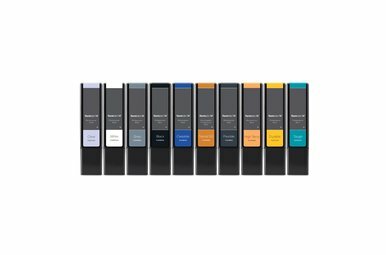 PreForm prepares your models for printing on your Formlabs printer; giving you the freedom to focus on creating. Get your model ready in just minutes; upload to your printer; and let it build. With One-Click Print; PreForm auto-orients; supports; and lays out your model for optimal results. Sending your print is quick and convenient. 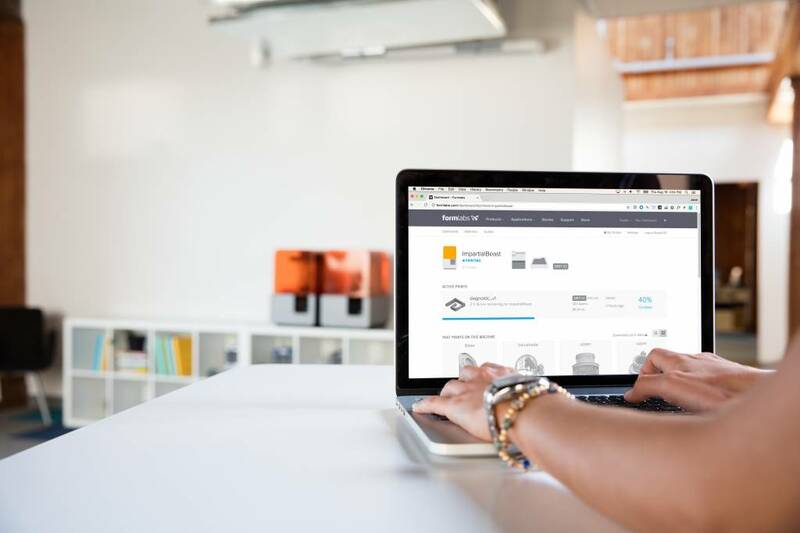 You can select multiple printers and easily upload your print with PreForm's wireless connectivity feature. Now supporting 5 languages: English; German; French; Japanese and Chinese. 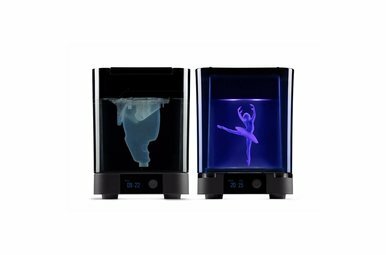 Check the amazing Formlabs tutorials here!